Unlocked doors and windows facilitate about 23 burglaries every 5 minutes! That's one every 13 seconds! Such incidents account for nearly one-third of these crimes, according to Realty Times. Some home invaders don't even need to turn a knob. In about 30% of these incidents, residents unlock and open their doors for intruders. About 90% of locks are vulnerable to a special type of key that criminals use. Insurers often refuse to provide compensation because victims can't produce evidence of a break-in. 1 out of 4 burglars cut security system or phone wires before they enter the home. This is a major reason to consider using an alarm with wireless monitoring. Approximately 83% of convicted thieves say they attempt to determine if homes have security systems before trying to commit burglaries, according to Angie's List. 3 out of 10 non-violent invasions involve criminals who are familiar to the victims. Residents are only slightly more likely to know and recognize a violent intruder, but many intruders live in the same neighborhood too. In 2007, more than 23 million criminal offenses were committed. This resulted in approximately $15 billion in economic losses. That's more than $ 35 million per day on repairs and replacements! In the same year, $179 billion in government expenditures on police protection, judicial and legal activities, and corrections was also lost. That's another $500 million every single day! Two out of five physical attacks occur due to a home invasion. The same is true for 60% of reported sexual assaults in the United States too. 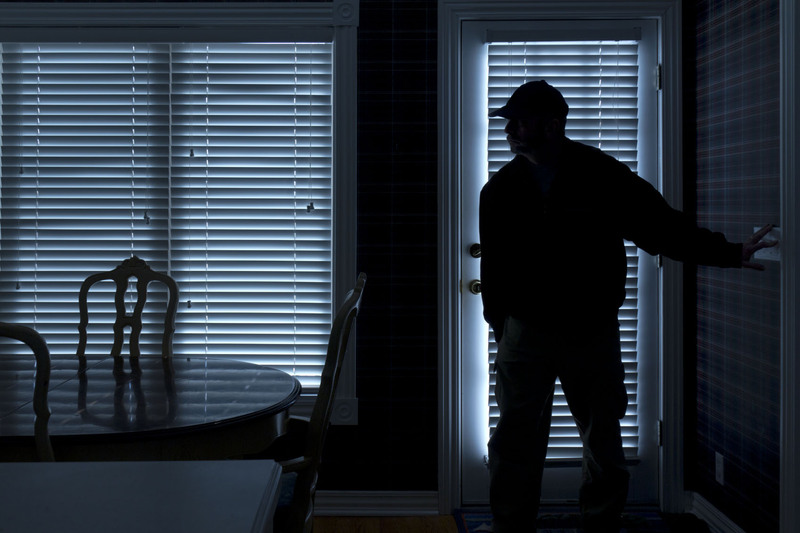 Although business theft makes the news more frequently, the FBI reports that almost 74% of burglaries happen in homes. One of the major and most obvious reasons is that dwellings tend to have less security equipment. Each burglarized home is targeted an average of 1.9 times. Criminals often return because they know how to break in and where to find valuables. Approximately 4 out of 5 thieves benefit from online social networks, according to ABC 7. Many folks suffer a burglary after posting details on Facebook, for example, about their vacation. It's rather difficult to find thieves after they leave the scene of the crime, and police in cities often have higher priorities. The authorities only succeed in arresting 1 out of 8 burglars. These statistics reveal the importance of locking doors and making an effort to conceal valuable belongings. They also show that a sophisticated security alarm system can greatly enhance your safety. Many people make some of the most basic home security mistakes you simply must avoid until they become a victim. Home security systems have proven to deter burglars, so why wait till it's too late? Once your home has been invaded, your sense of security and confidence has been shattered, and you are left picking up the pieces, minus some of your prized possessions that is.